MCC’s Governing Board is pleased to announce the appointment of Kareem Murphy to the Governing Board. Kareem will serve a two-year term until the 2013 General Conference XXV in Chicago, Illinois (USA). At such time, the General Conference will elect a Lay Person to complete the remaining three years on this unexpired term, ending at 2016 General Conference XXVI. Please visit our MCC Governing Board webpage to read a short bio of Kareem Murphy. We thank all applicants who inquired and/or submitted an application for consideration to this appointed position. Kareem will join us for our next scheduled MCC Governing Board meeting on October 18, 2011 at 5:00 pm (EDT). Please join us in welcoming Kareem Murphy! The Office of Formation and Leadership Development is pleased to announce as its new Associate Director the Rev. Dr. Kharma Amos. Kharma has been involved as a volunteer for nearly ten years in the ongoing work of clergy development in MCC. She was part of the original team that designed our current credentialling system and was instrumental in shaping the Guidelines for Professional Ethics in MCC, formerly known as the ‘code of conduct.’ She has served as faculty for REVM, Intensives and online courses. During her nine-year tenure as the Senior Pastor of MCC of Northern Virginia, Kharma has been sought out as a Supervising Clergy by MCC students. Her success as a mentor and supervisor is evidenced by the fact that all her supervisees currently serve in Triple A ministries. Kharma holds the Master of Divinity degree from Lancaster Theological Seminary, where she is currently on the Board of Trustees. She completed her Doctor of Ministry degree at Episcopal Divinity School, writing a thesis titled, Queering Church: Integrating Queer Theology in Congregational Life in Metropolitan Community Churches. 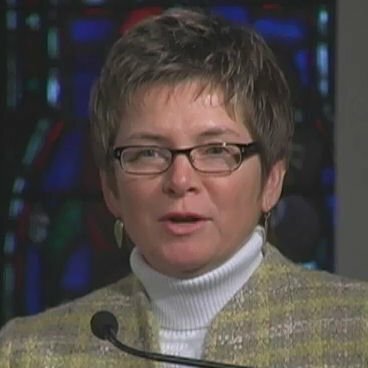 She is currently the chair of MCC’s Theologies Team and was accepted as a participant into the inaugural Moderator’s Leadership Mentoring Retreat in January 2010. From 2003-2005, she participated in the First Parish Project, funded by the Lilly Endowment, for the purpose of supporting young clergy as they transition from seminary to serving their first parish as solo or senior pastors. Send your congratulations to . The Office of Formation and Leadership Development is grateful to the E. Rhodes and Leona B. Carpenter Foundation for a generous grant to fund this position. denomination. As our name states, we believe that leadership has a formative component to it, which includes not only education, but spiritual development and community. Clergy development, including working with seminary students, conducting the REVM (Readiness for Vocational Ministry Retreat) and issuing licenses to practice for currently active clergy is still at the heart of what the Office of Formation and Leadership Development does. We have also expanded our work to include the development and launch of a leadership training program for MCC laity called L.E.A.D. (Laity Empowered for Active Discipleship). 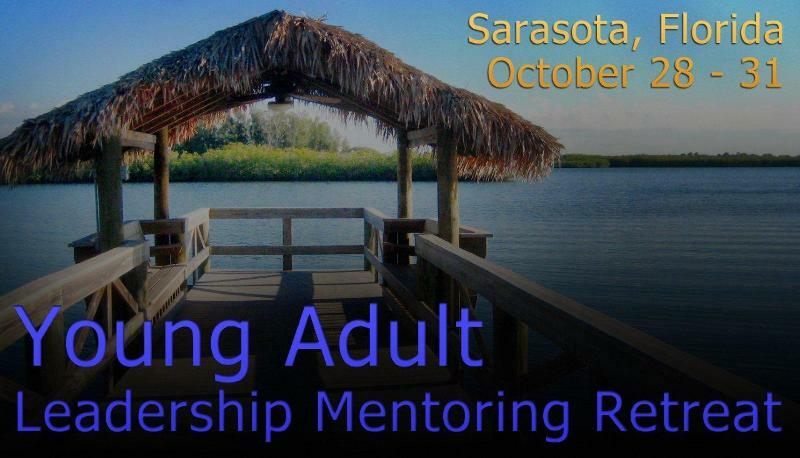 In addition, we have partnered with the Moderator’s Office to develop Leadership Mentoring Retreats and with the Office of Church Life and Health to create the next level of church summits in the areas of programming and worship. The OFLD functions globally through faculty teams and volunteer coordinators who assist in creating and implementing leadership development protocols that are indigenous to each country where there is an MCC presence. The current paid staff for this office are Rev. Dr. Mona West, Director, Rev. Dr. Kharma Amos, Associate Director, and Ritchie Crownfield, Executive Assistant. Since our first meeting in December 2007, we have been working on a number of projects that support our vision of equipping everyone in MCC to be both reflective and practical theologians. 3. To help us identify areas where the MCC Theologies Team may assist our churches. Friend? Member? Clergy? Board Member? Elder? Our goal is to survey as widely as possible, soliciting responses from every individual associated with MCC in any way. Our short questionnaire has three sections for you to describe your experiences around baptism, to tell us what you were taught, and to tell us about your current beliefs around this important topic. Continuing on work begun at the 2007 General Conference in Phoenix and the Holy Conversations congregational resource, we’ve designed our first surveys around the Sacrament of Baptism. Visit the survey page, and choose the Baptism survey for individuals. The password for the survey is Baptism2011. It is case sensitive, so make sure to use a capital B and lowercase letters for the rest. Oops! We inadvertently misspelled one of the L.E.A.D. candidate’s names. Here is the correction: Ken Keate, All God’s Children MCC, Minneapolis, Minnesota. We have 1 (one) non-clergy opening on our National Board, which carries a four-year term. Investment knowledge, marketing, communication and/or technological skills would perfectly complement our Board make up. Our deadline to receive resumes/references is 5 October 2011. Please send to Devon Avery, President, UFMCC BOP: . retreats on a yearly basis at a variety of locations. We hope to see you at the next one! The OFLD is grateful to MCC Austin for providing a $1000 (USD) grant that allowed four MCC Clergy to attend the retreat. We also want to say thanks to Rev. 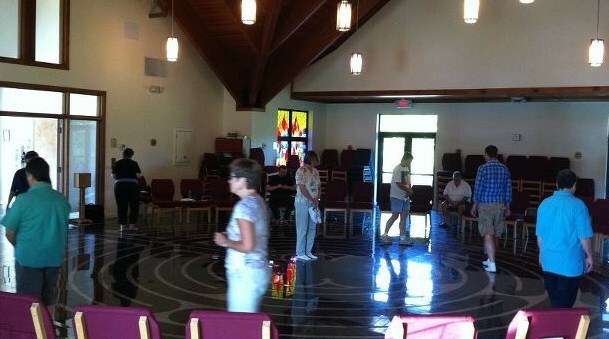 Dr. Robert Griffin and the Sunshine Cathedral for their assistance with the retreat. interested in improving their leadership skills and connecting with others in the common pursuit for social justice. Keynote speakers are Rev. Dr. Elder Nancy Wilson and Bishop Yvette Flunder. Early registration deadline: 1 November 2011. For more information and to register, click here. A list of future MCC events will be available soon.